I am feeling nostalgic today. With my first book signing for the biography I wrote about my father, Eddie Green, coming up on November, I have, of course, been thinking about Eddie and my mom, Norma. Through a second marriage Norma is also the mom of my three brothers and one sister, Nathaniel Lance (who has passed on), Brad, Brian and Donna. Through them (and me) she was also grandma Norma and great-grandma Norma. Mom passed away this month in 2010. Her birthday month is November. My brother Brad’s birthday is in October. So, I think I just figured out why I am nostalgic. Plus, November is BIG for me in another anonymous way but I’ll save that for another post. Back to mom. I showed my youngest brother Brian this picture of Eddie and mom and he did not recognize the lady in that fur. Our family does not have a lot of pictures from 1946, and mom didn’t talk to much about those years. As you can see, those years were pretty good for Eddie and Norma. While doing my research for the book I found an article in the Los Angeles California Eagle newspaper by J. T. Gipson in her “Notes from a Newsgirl” column, that “Eddie (Duffy’s Tavern) Green and wife, nee Norma Amato, are vacationing in the East. Norma plans to relieve New York of some of their latest creations”. In those days mom was always in the news. Before she married Eddie she had aspired to become an opera star. Here is what was printed in another article in a 1944 Los Angeles California Eagle newspaper: “Keep your ears on Norma Amato’s delightful thrushing…she has the kind of voice you hear only in a dream”. I found a picture of a 1946 television set. I don’t know if this was the same one or even the same day, but mom told me that Eddie cut a hole in the wall between the kitchen and the dining room and set the tv in the hole, leaving the ugly back of the set sticking out into the kitchen. Eddie did not start out in life this way. He was born in an alley house in Baltimore (no sewage system and disease) to struggling parents. He ran away from home when he was nine and by the time he was seventeen he was working but still lived in an alley house on Ten Pin Alley (an actual alley listed on a map). Eddie worked his way up. He taught himself to read. 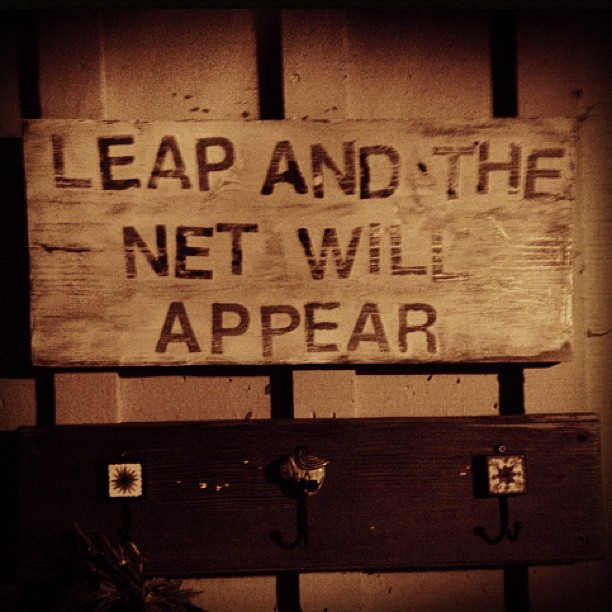 He discovered what he liked to do and he determined to do it the best he knew how. My father was thirty years older than mom. By the time she met Eddie it was all about traveling, nightclubs, parties, dinners, she did not talk much about what she knew of Eddie’s early life. He took her to Baltimore to show her his old living situation. She met his daughter from a previous marriage. 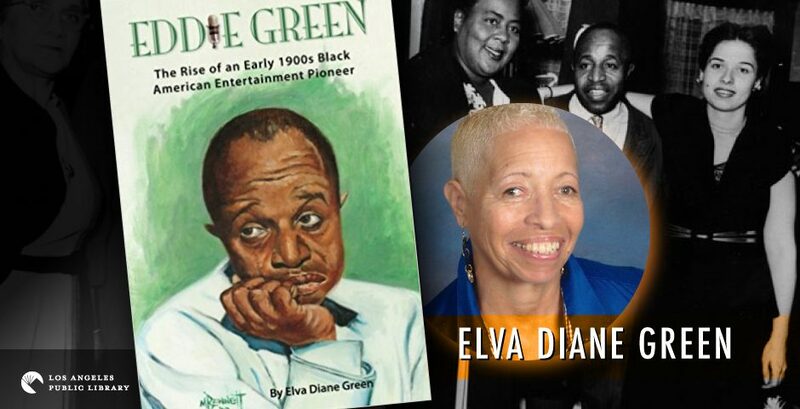 But it was necessary for me to do extensive research in order to write the biography Eddie Green The Rise of an Early 1900s Black American Entertainment Pioneer. And thank goodness I did because my father’s story radiated inspiration for me. I’ve heard that others have felt the same after reading the book. My next post will be from my new, updated blog which will feature news of the book, purchasing and what not, and it will also feature reviews I have received (all wonderful so far!). Thank you so much for being a part of my journey here on this blog. And thank you, for stopping by.